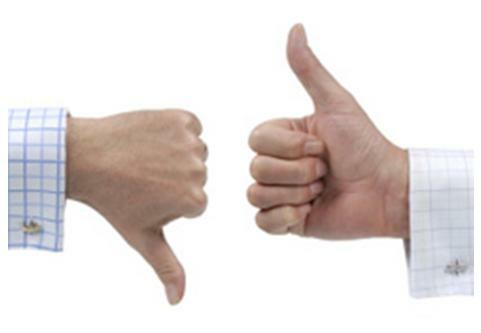 Unlike most reviews you’ll find here, with this one you may be just as well served to stop with the first paragraph. The V-Core III from GreenSound just doesn’t break that much new ground. The important thing is that it doesn’t break the bank either. At $9.99 from Smoktek and replacement coil heads at only $1.68, you don’t really need to read any further. The V-Core III is well worth just buying one to try out. 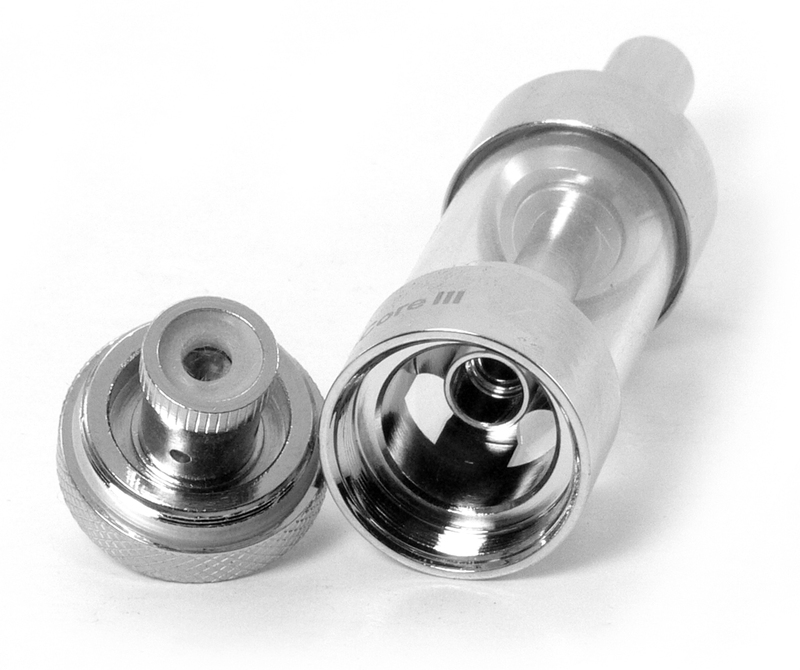 The outward appearance of the V-Core III is reminiscent of the original Aerotank from Kanger without the airflow control. It’s just a simple square shouldered tank, although it is finished in a bright chrome. Under that finish is a functional design that, if not ground breaking, certainly meets nearly all of the requirements for a modern tank with ease. 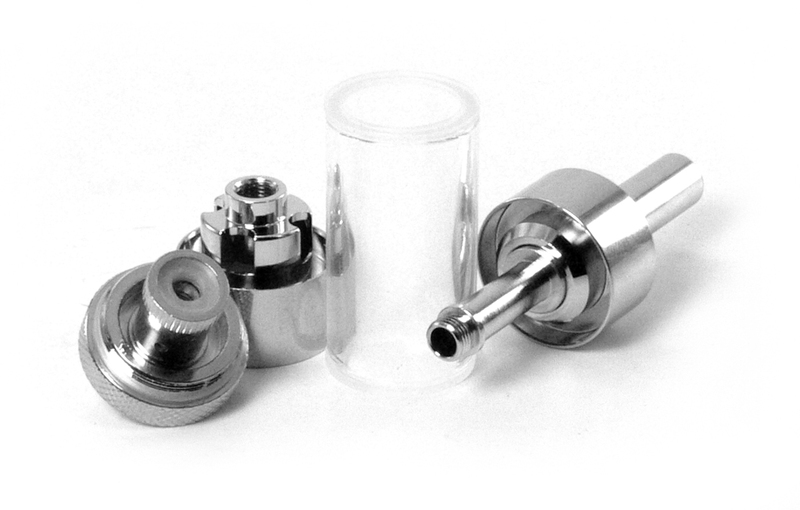 The 3.0ml tank section is actually made up of three separate components that can be disassembled for easy cleaning. The Pyrex glass tube is held between metal top and bottom portions that are screwed together by the center tube. Unscrewing them actually takes a little bit of force due to the compressed gaskets at either end, and that should do well to prevent leakage. Overall it’s a good design that should hold up well. The bottom cap is pretty standard for a bottom coil tank. It unscrews easily unscrew it from the base for filling and changing the coil. 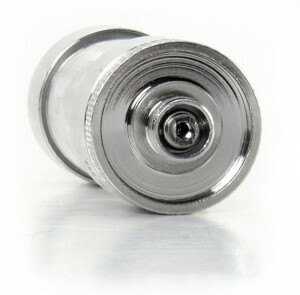 The connector is a standard 510 and does sports spring loaded center pin to ensure a good connection with a wide variety of devices. 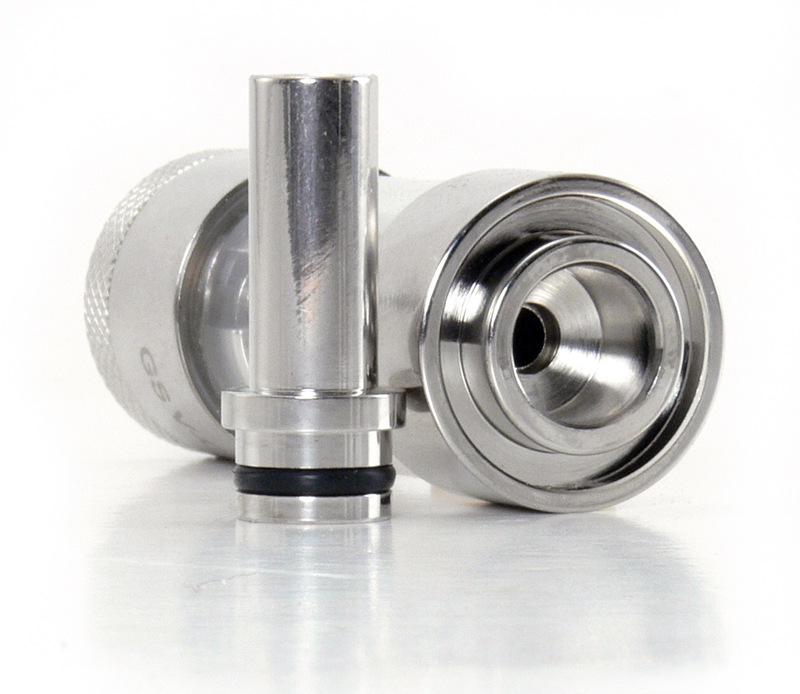 The drip tip is also a pretty standard 510 style, although it is a little thin. Most replacement drip tips should fit fine if you feel the need to change it, however. My most important testing parameter is whether a tank is fill-and-vape ready and this one is. It’s advisable to drip a few drops directly on the coil to get things nice and saturated, but beyond that, just fill the tank and get a satisfying vape on the first inhale. I’m pretty impressed with the flavor and vapor production of the V-Core III, and a “for the price” caveat isn’t really necessary. The included 2.0 ohm coil vapes quite nicely at 10 watts, or around 4.5 volts, even when competing for desk space with some higher end tanks. The 2.0 ohm coil should provide a good vape with many of the variable voltage batteries on the market. The draw on the V-Core III is pretty much exactly what I like. It’s too tight for a direct inhale, but just right for a mouth to lung inhale. 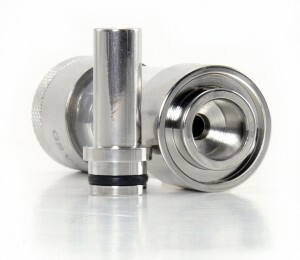 With no air flow adjustment, you’ll either like the draw or not, but it seems to be one that should satisfy most vapers. After running a couple of tanks through the tank, I remain impressed with its performance. I have gotten absolutely no burnt hits from it and the flavor and vapor production are good from the beginning to the end of the tank. This one is pretty easy. Whether you’re a beginning vaper or a veteran that just needs a cheap tank, the V-Core III is $10 well spent. It doesn’t have some features that you’d expect on a more expensive tank, but it performs quite well. It would make a perfect option for the budget minded first time vaper. The V-Core III used in this review was provided by Smoktek and we are grateful for the opportunity to try it out.